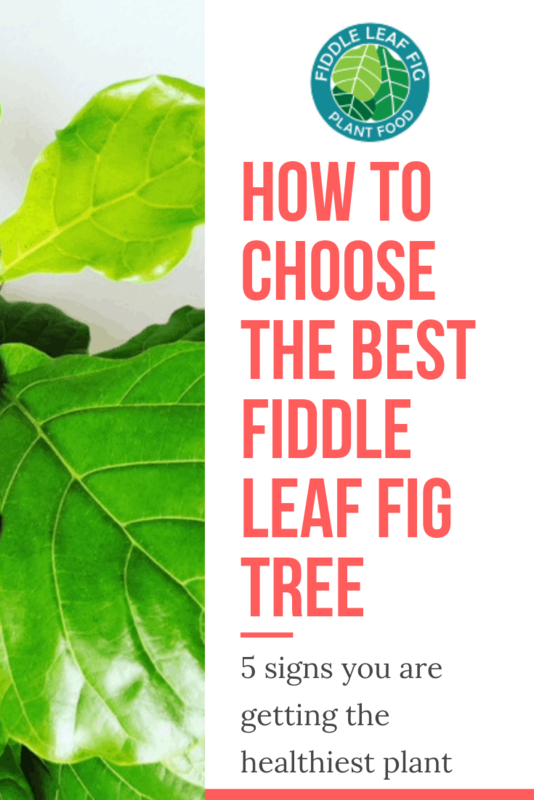 Getting ready to shop for a fiddle leaf fig tree? Fiddle leaf figs can be expensive, so it’s important to do your homework when choosing a new plant. How can you avoid buying a plant with problems and select the best plant available? There are a few things to look for to avoid a sick plant and protect your investment. Before you shop for a fiddle leaf fig, do your research. Whether you are shopping in a store or online, here are the 5 signs you are getting the healthiest plant. Then once you get your plant home, be sure you know how to take proper care of it. 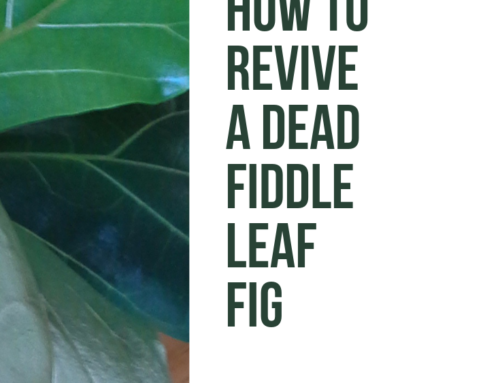 Watch our exclusive fiddle leaf fig care webinar to learn more. Then you can buy our plant food online and protect your plant against root rot! Be sure to share your photos in our Facebook community and stay in touch. Happy growing!